If you’ve left your run too late to get along to Good Beer Week, or if you get all fired up with enthusiasm at next Sunday’s Kiwi SpecTAPular, start planning a trip across the ditch to the 2011 Beervana in Wellington. Beervana is possibly the best major regional beer event I have been to, certainly on a par with the Great American Beer Festival – though with a much more manageable volume of beers being poured. Cryer Malt’s David Cryer recently purchased the event and has plans to further develop it as a major regional showcase, celebrating and elevating beer. With the New Zealand dollar valued at about 75 cents Australian it’s an even better time to get across over and check out what’s going on in New Zealand at the source. Adventurous beer lovers are about to get a whole lot more opportunity to enjoy the burgeoning range of premium craft beers on offer in New Zealand, thanks to the sale of Beervana, New Zealand’s largest craft beer festival, to a private interest. 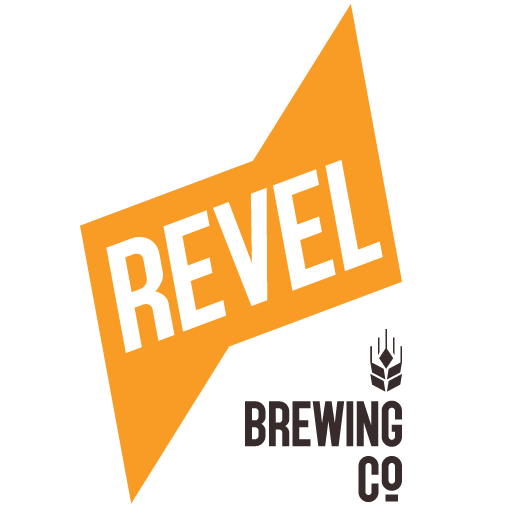 The NZ Brewers’ Guild, which has run the annual Beervana festival in Wellington for the past five years, has sold the event and the trademark to David Cryer of Cryer Malt; who’s plans include expanding Beervana into a consumer-based category brand for craft beer lovers. “Fewer than one in ten beers drunk are a craft beer, but we now have nearly 50 microbreweries in New Zealand. Discerning Kiwis are fast catching on to the world-class range of beers and beer styles available and Beervana is already the country’s largest beer festival. But I believe there’s a lot more potential to attract many more consumers to the craft beer experience. 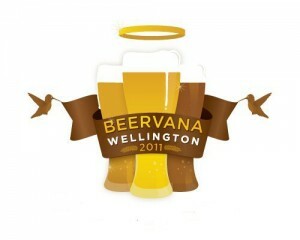 The Brewers Guild has held the annual Beervana Festival in Wellington in conjunction with the BrewNZ Beer Awards. Brewers’ Guild treasurer Martin Bennett says the Guild has decided to sell Beervana and focus solely on the awards. “The Guild exists to advocate, educate and celebrate New Zealand’s world-class brewing industry and the BrewNZ Beer Awards are our flagship in that regard. Solely focussing on the Awards is the best way to underpin the credentials of craft beer and help consumers understand what makes a great beer, said Mr Bennett. Beervana, is being held in Wellington on 5th & 6th August, and will incorporate the best of past year’s festivals but have a new look and direction. “Quite simply, Beervana will be something of a nirvana for grown-ups who are passionate about good beer and the experience it delivers.” concluded Mr Cryer.